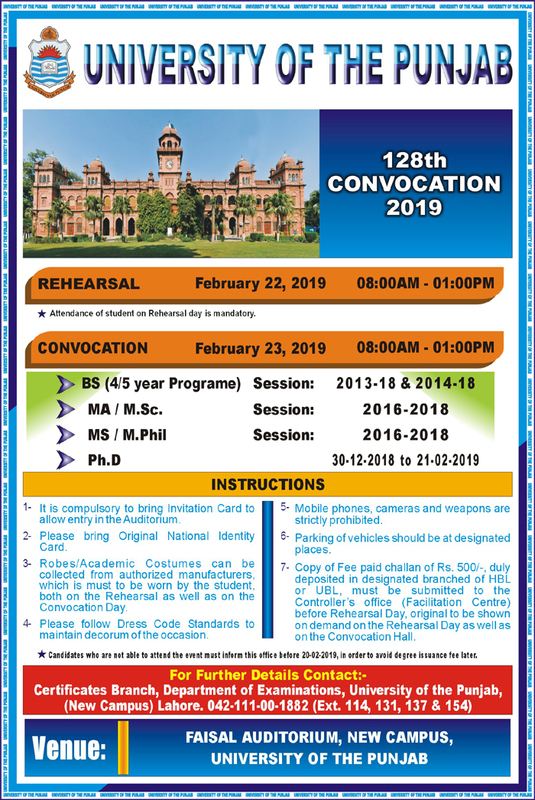 The 128th Convocation of Punjab University will be held on 23rd February (Saturday), 2019 at Faisal Auditorium. Stay tuned for the live streaming of the convocation on 23rd February, 2019. 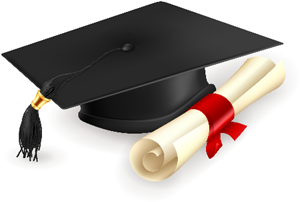 Details with YouTube link will be available on PU website on the convocation date.